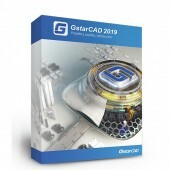 GstarCAD - is an innovative alternative to market leading CAD solutions. 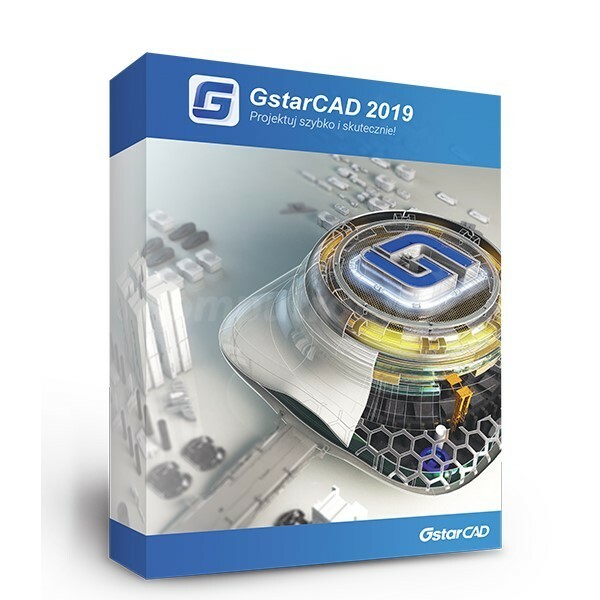 GstarCAD offers compatibility with DWG files, similar environment and support for known from AutoCAD commands, menus, scripts, styles etc. Affordable price allows you to equip all your employees with a tool that display and edit AutoCAD drawings. There are two authorization methods: activation code (download) and dongle (USB key). In the second option license is assigned to the USB key and not to a specific computer, which allows you to freely transfer licenses between computers.